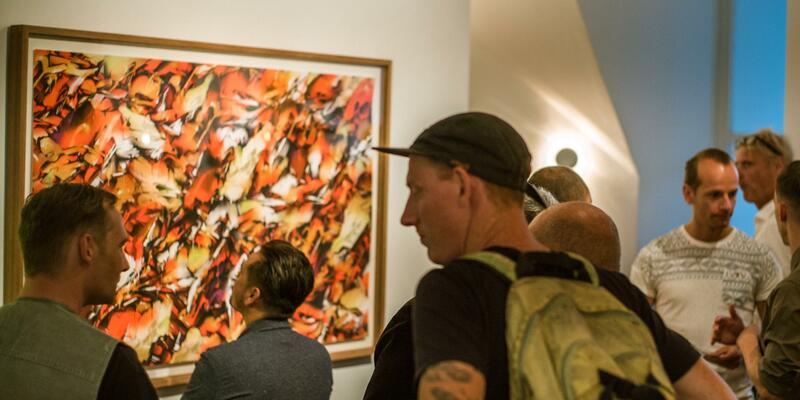 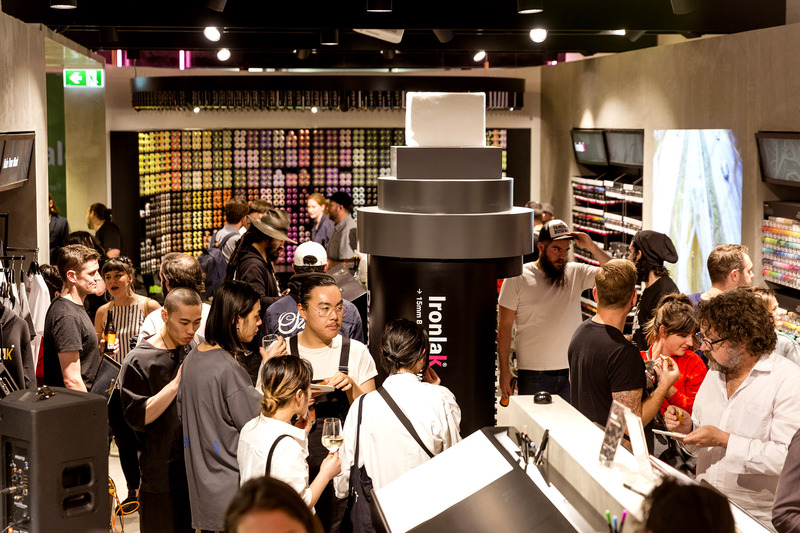 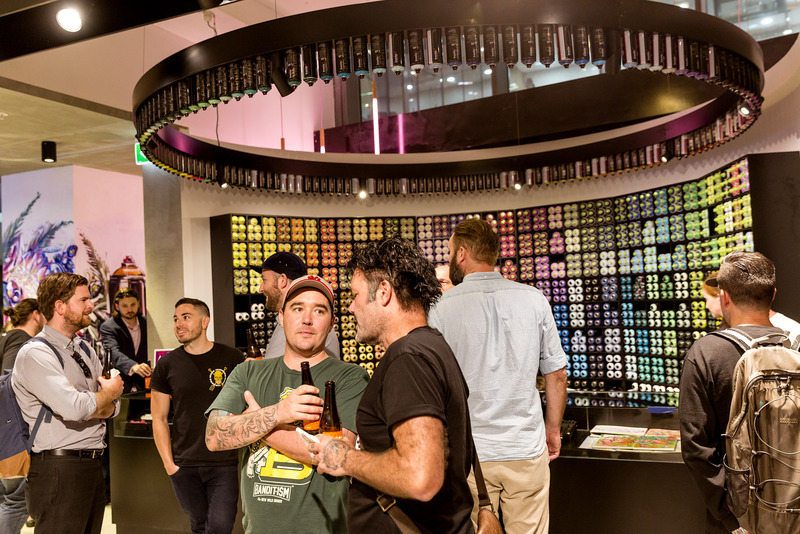 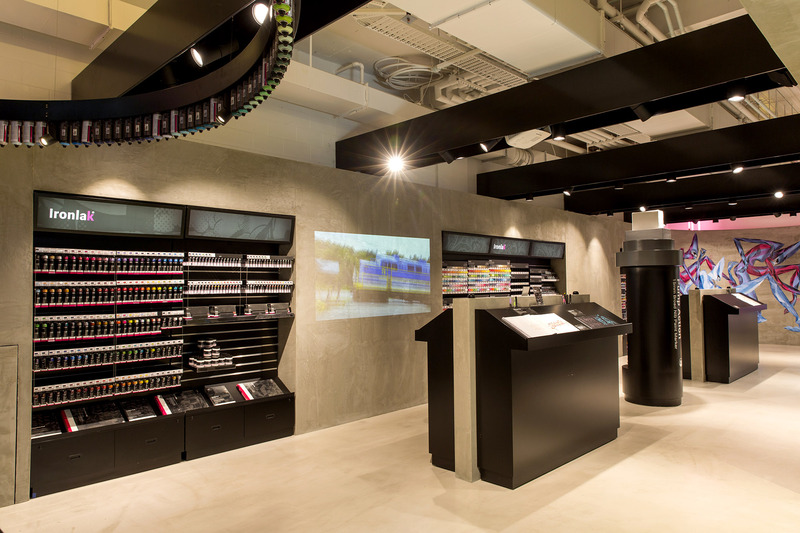 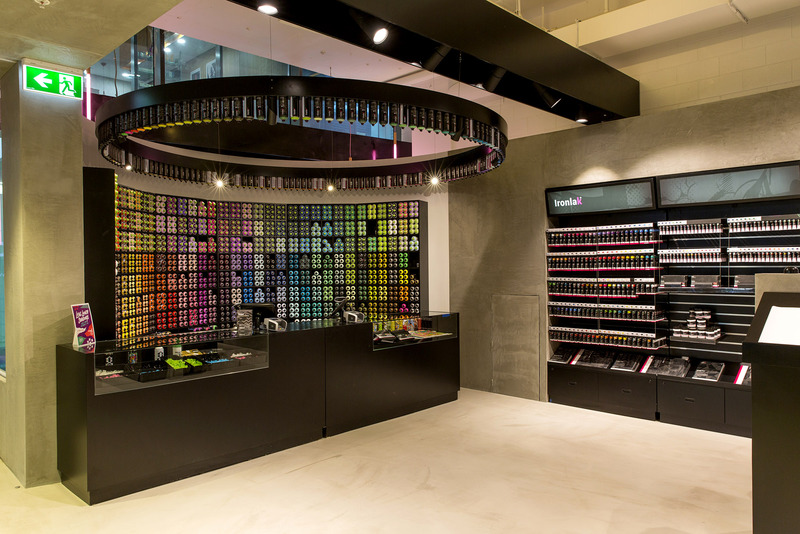 To kick things off with a bang, Ironlak hosted a private launch party at the store on Thursday night 7 October 2016, inviting a handful of Sydney creatives to enjoy a beer, wine, food and good times with the Ironlak team. 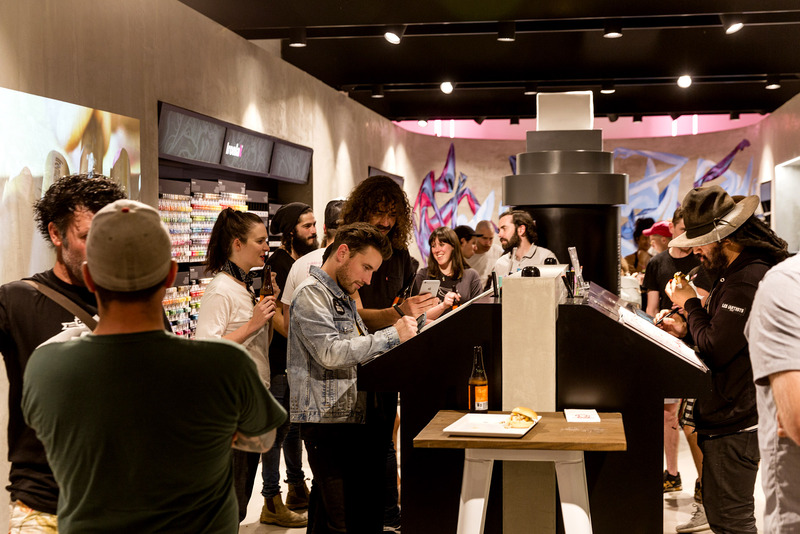 Artist Mik Shida was in the building, blessing the feature wall with a fresh lick of paint, while DJ Harry Hunter filled the air with tunes. 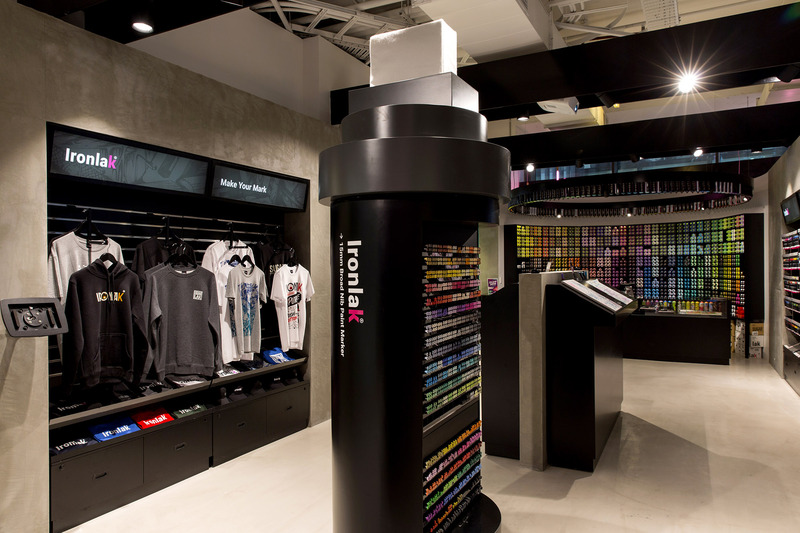 The store is open 363 days a year, 10am–8pm. 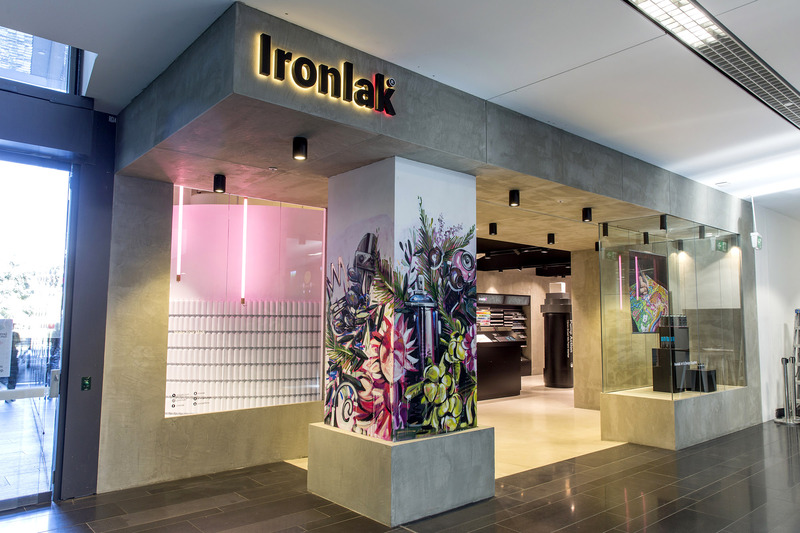 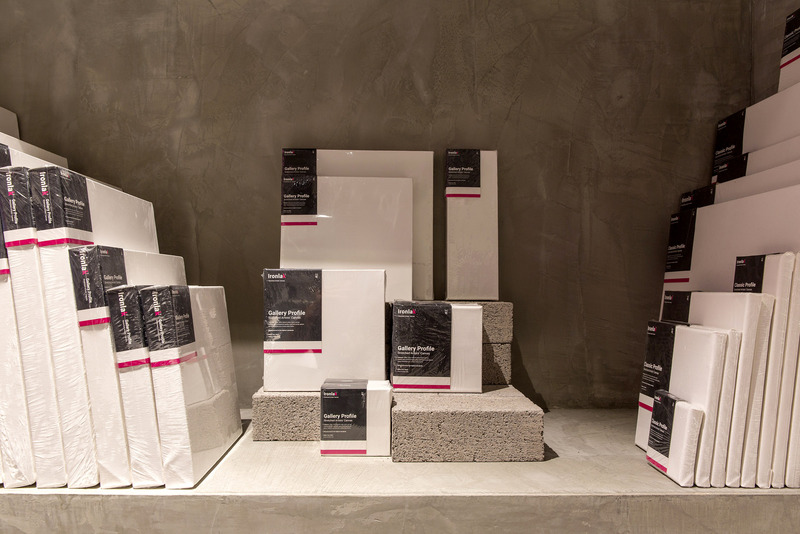 You can find it on the ground floor of Central Park – 28 Broadway, Chippendale, NSW, 2008, Australia. 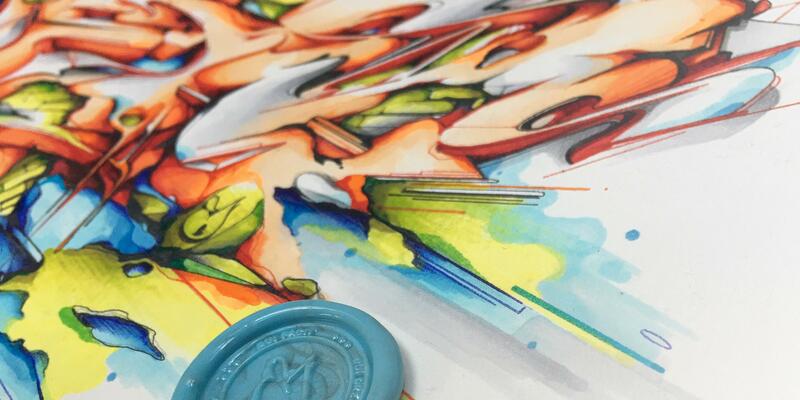 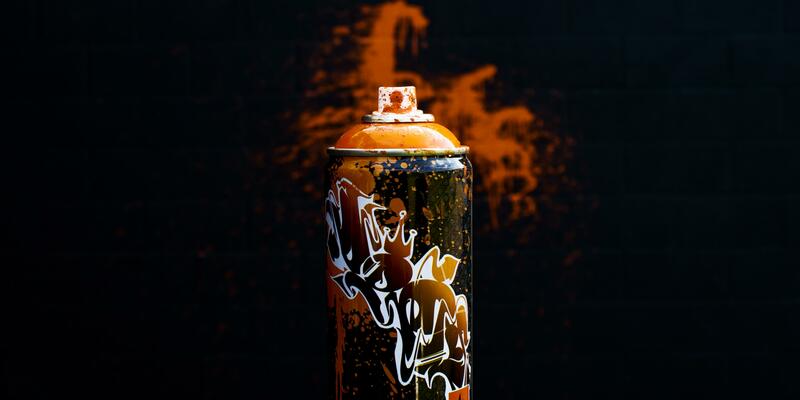 DOES joined the Ironlak Family in 2008 and has been a proud supporter of the brand ever since. 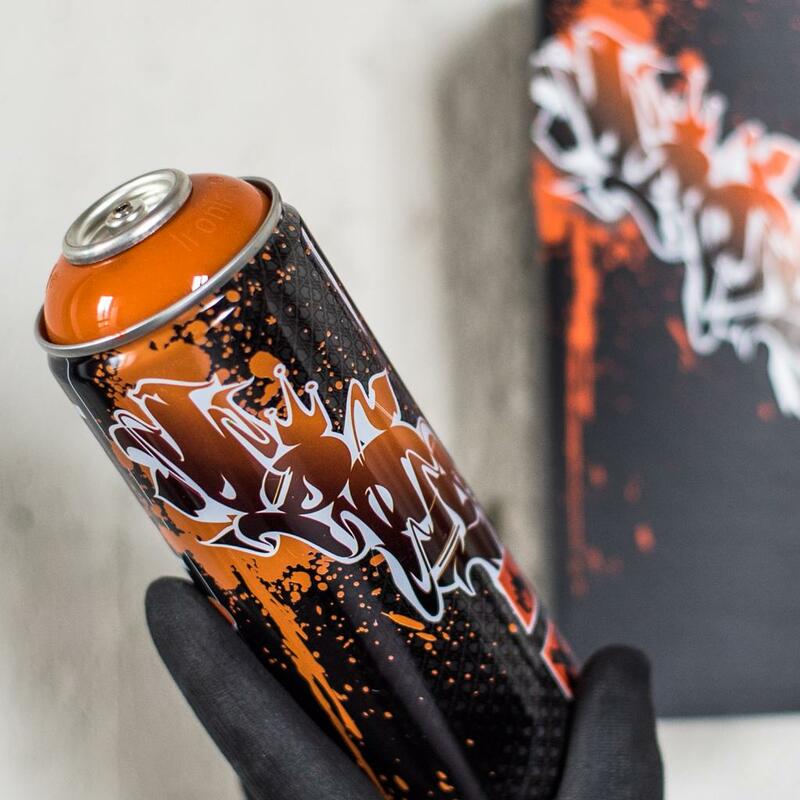 An interview with DOES on the new look ironlak.com will follow shortly.